Nvidia's GeForce graphics cards range from slim HTPC-boosting options to hardware that crushes PC gaming at 4K. Different graphics cards are made for different tasks. 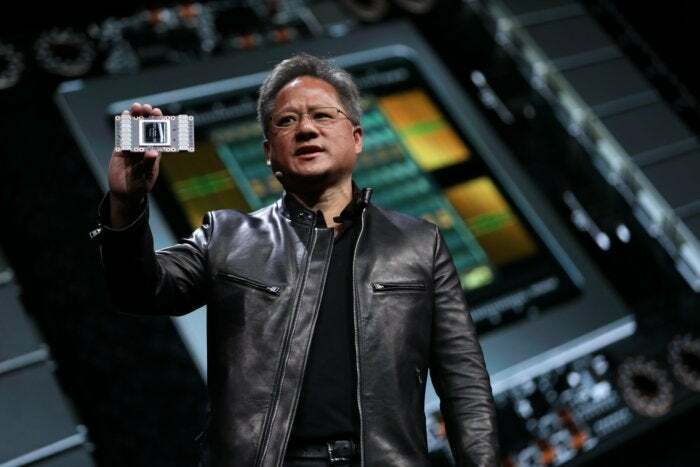 Both Nvidia and AMD offer a wide range of hardware, from GPUs built to bolster the video capabilities of home theater PCs to lofty high-end cards that crush games even at 4K resolution. 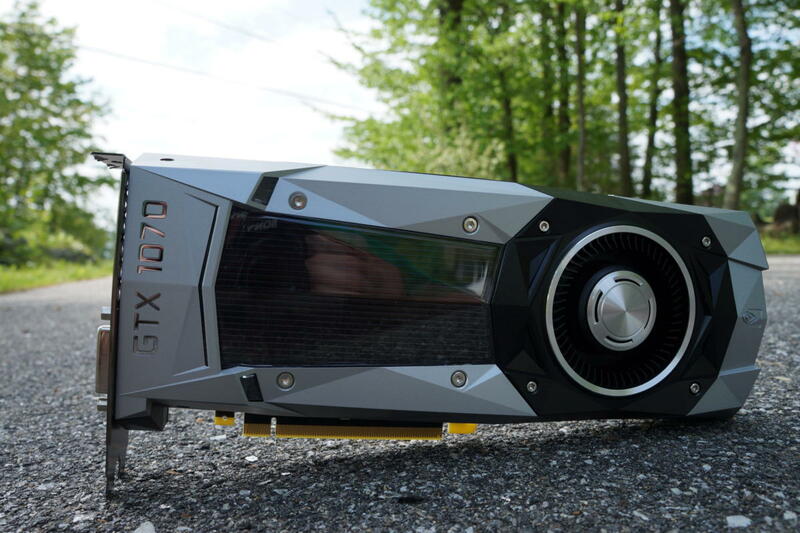 Here, we’ll go over every GeForce graphics card Nvidia offers today, sharing information about the type of performance you can expect from each—including the new GeForce GTX 1070 Ti and Titan V.
In general Nvidia’s current generation of GTX 10-series graphics cards offers extreme power efficiency compared to AMD’s rival Radeon RX series, and Nvidia backs up its hardware with a potent array of software, including the GeForce Experience hub, Ansel super-screenshots, and ShadowPlay video capture. GeForce cards can also be used to stream your PC games to your TV via Nvidia’s powerful Shield console. 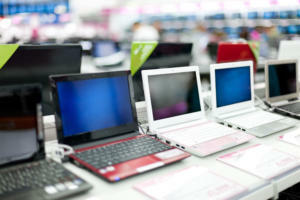 Looking for general buying advice and more of a compare-and-contrast versus AMD? PCWorld’s guide to the best graphics cards for PC gaming can help you select the best option for you, no matter your budget. 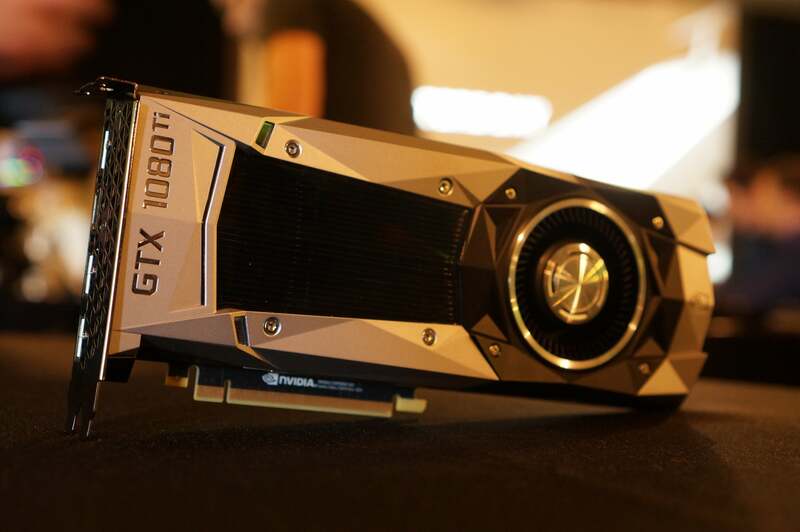 The only current Nvidia card unworthy of the “X” in “GTX,” the GT 1030 can help speed up image editing on productivity machines while simultaneously unlocking the ability to play e-sports games like Overwatch and League of Legends at 1080p with solid frame rates. Playing most AAA PC games will probably push the GT 1030 past its limits unless you severely dial down graphics settings, and potentially the resolution. 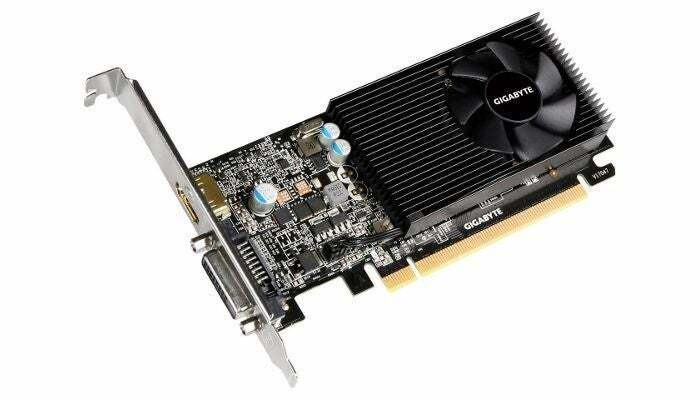 This modest, highly efficient graphics card draws its power from your motherboard alone, meaning you don’t need an extra power supply pin to use it. That feature, combined with Nvidia’s potent video playback capabilities, make the GT 1030 a great option for home theater PCs, too. The GT 1030 starts at $70 on Amazon, with low-profile models like the Zotac GT 1030 going for $75. Its AMD competitor is the slightly more expensive $80-and-up Radeon RX 550. We haven’t tested the GT 1030 yet, but based off the specs, it’s likely to be a wee bit faster than its Radeon rival. Moving up the stack, Nvidia’s GeForce GTX 1050 and 1050 Ti are solid entry-level graphics cards, offering performance on a par with the Xbox One and PlayStation 4 in many cases. You can expect modern AAA games to hit frame rates ranging from 30 fps to 60 fps at 1080p, but you’ll need to dial some visual settings down to Medium in most games to approach that upper target. The GTX 1050 Ti delivers roughly 10 percent more performance than the GTX 1050, and both easily surpass AMD’s Radeon RX 560. Another bonus: Most models don’t need an extra power connector. The GTX 1050 starts around $120 on Amazon and comes with 2GB of memory. It’s a solid option if you stick to e-sports games or can tolerate Medium graphics in AAA games. Consider stepping up to the GTX 1050 Ti and its 4GB of RAM if you mostly want to play modern games on High graphics settings. It currently starts around $160 on Newegg, a $20 or so markup over suggested pricing, but the memory and performance increase makes it worthwhile. Don’t waste your money on a 4GB GTX 1050 non-Ti. 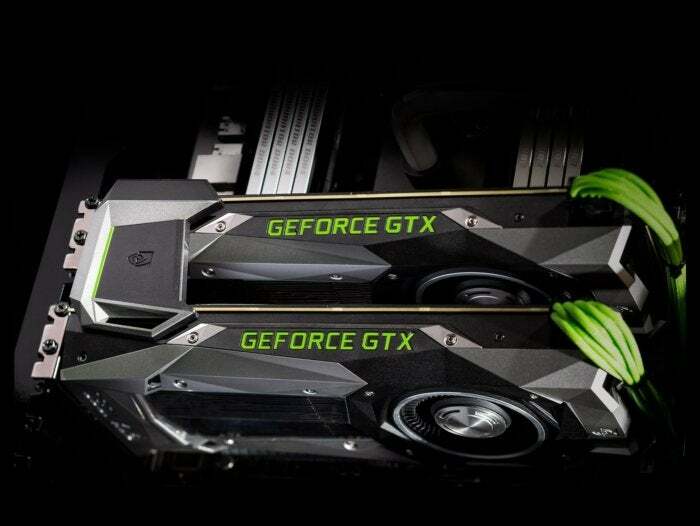 Nvidia’s next options are two different graphics cards with, confusingly, the same name. The 6GB GeForce GTX 1060 ($270 on Amazon) is a drop-dead awesome graphics card, delivering flawless 60-fps 1080p gameplay with full visual fidelity, a damned good 1440p/High experience, and even virtual reality support. Despite its name, the 3GB GTX 1060 ($220 on Amazon) isn’t the same as the 6GB GTX 1060. Yes, it has less onboard memory—and the limited 3GB capacity can sometimes affect performance in some games at 1080p if you crank the eye candy—but it also has lesser internal hardware, offering about 10 percent less performance. If you buy it, stick to 1080p alone, and be aware you may need to turn down texture settings. The 3GB and 6GB GTX 1060 compete against the Radeon RX 570 and RX 580, respectively, and need a six-pin power connector. AMD’s cards hold a bang-for-buck advantage—when prices aren’t wildly inflated due to Ethereum mining, that is. 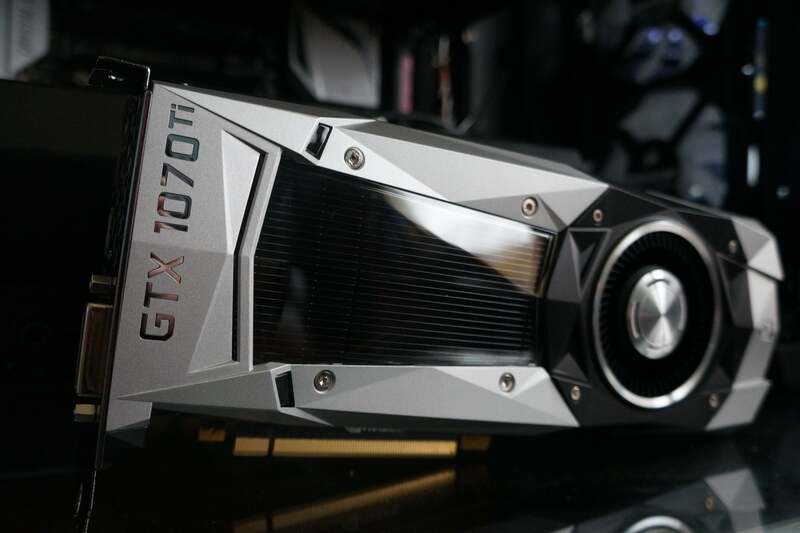 The GeForce GTX 1070 ($400 on Amazon) delivers performance on a par with the GTX 900-series’ Titan X flagship. Look for it to deliver solid 60-fps 1440p gaming performance at high graphics quality, or a great 1080p experience on a blazing-fast 144Hz monitor. 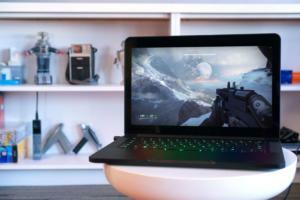 You’d also be able to play some games—mostly older ones—at 4K resolution if you don’t mind dialing down graphics settings, dipping somewhat below 60-fps frame rates, or investing in a G-Sync monitor like the $600 Acer Predator XB281HK. 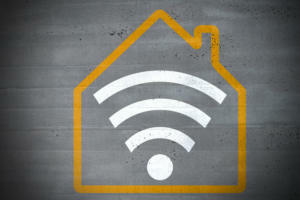 It requires an 8-pin power connector. AMD’s $400 Radeon RX Vega 56 goes head-to-head with the GTX 1070—and it wins so many of those battles that Nvidia wound up releasing a whole new graphics card. The GeForce GTX 1070 Ti ($450 for Nvidia Founders Edition) released a year and a half after the GTX 1070 and GTX 1080—and a couple months after the 1070-toppling Radeon RX Vega 56. Despite its name, the card’s GPU more closely aligns with the one inside the GTX 1080. In fact, performance fell just short of the GTX 1080 in our testing, and with a solid overclock it might even surpass stock GTX 1080 performance, especially if you buy a customized card with advanced cooling and power capabilities, like the superb EVGA GTX 1070 Ti SC Black Edition ($470 on Newegg). This card is the best 1440p gaming option available, and again, you can even play at 4K if you drop graphics settings a bit in most games. It beats Radeon Vega 56—but Nvidia restricted the clock speeds of customized GTX 1070 Ti models to stock performance in order to keep them from beating the GTX 1080 out of the box, too. Manual overclocks are still allowed, and board makers like EVGA and Asus are baking tools to auto-overclock the GTX 1070 Ti into their software. The GeForce GTX 1080 ostensibly starts at $500, but in today's market you'll spend $540+ on Amazon for solid custom versions with bespoke cooling solutions and factory overclocks. It delivers an even better 4K experience than the GTX 1070 Ti, though it still falls just shy of 60 fps in particularly demanding games—especially if you crank the graphics to Ultra. It would also shine paired with a 144Hz 1440p display or an ultrawide monitor—though the GTX 1070 Ti is probably a smarter buy for those screens. Again, tear- and stutter-killing G-Sync monitors go great with these high-end Nvidia graphics cards. The GTX 1080 still only needs an 8-pin power connector. 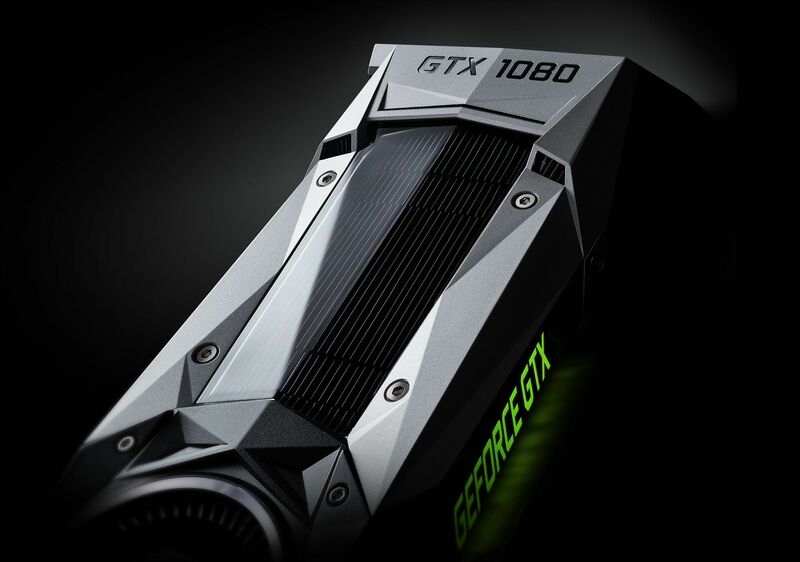 If you absolutely, positively need to blow past 60 frames per second at 4K resolution with no visual compromises whatsoever, the blazingly fast GeForce GTX 1080 Ti is the only consumer graphics card in the world that can do it. 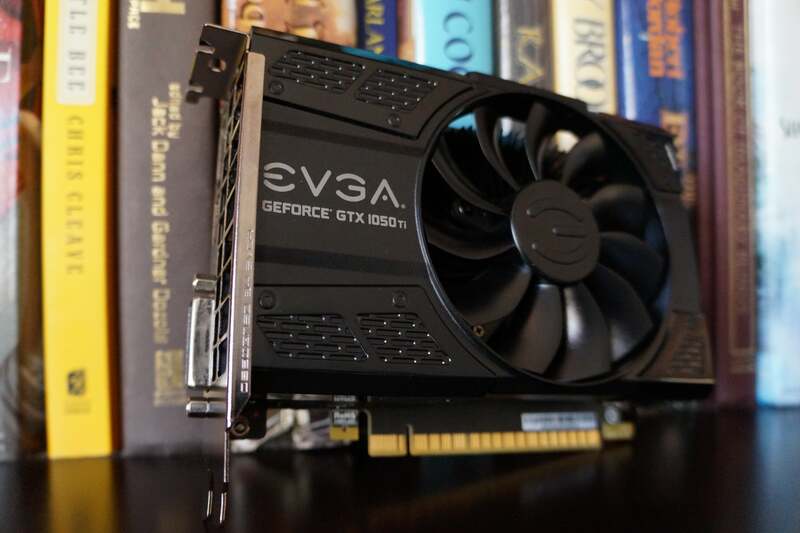 Accept no substitutes—though if you’re spending this much on a graphics card, definitely drop a little extra to pick up an overclocked, custom-cooled model like the superb EVGA GTX 1080 Ti SC2 ($770 on Amazon). You don't have much choice, as the Founders Edition card currently appears to be out of stock everywhere—even Nvidia's website. 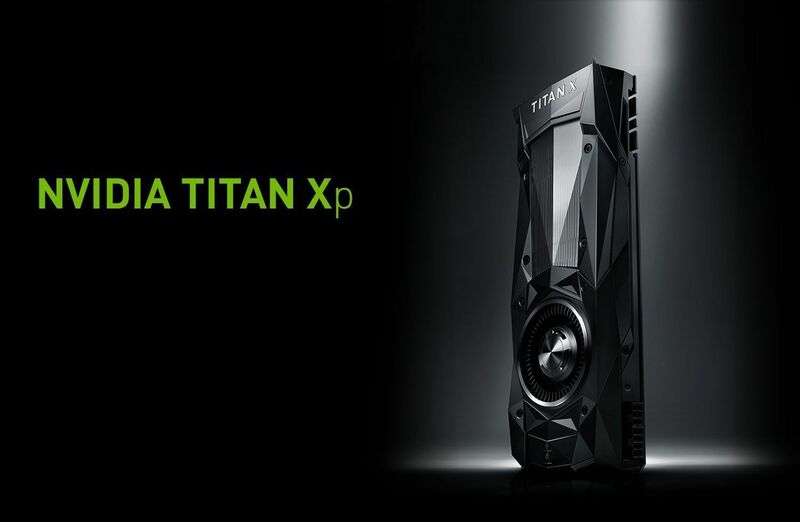 That said, the ferocious Nvidia Titan XP ($1,200 on Nvidia’s website) outpunches even the GTX 1080 Ti by a few percentage points. 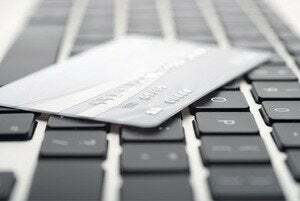 This card isn’t meant for consumer use, though—as evidenced by its lofty price tag. Skip it and get a Ti. 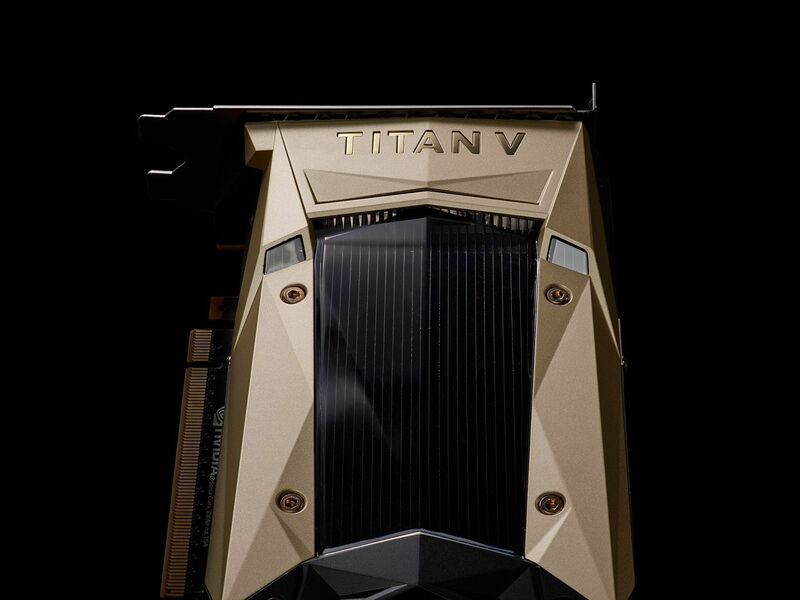 Built with an utterly massive GPU powered by Nvidia’s next-gen “Volta” GPU architecture, the ferocious Titan V pushes frame rates even further than the Titan XP. PC Perspective’s testing shows it chewing through Witcher 3 at 80-plus frames per second at 4K resolution. 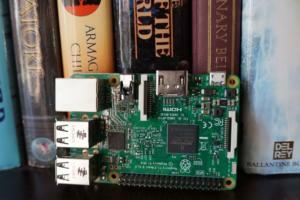 But this beast is loaded with specialized tensor cores to process machine learning compute tasks. The Titan V works great for gaming, sure, but it’s not intended for gaming—especially when you take the staggering $3,000 price tag into account. Every GTX 10-series graphics card Nvidia offers today is a worthwhile purchase. Nobody knows when Nvidia’s next round of GeForce cards will land, presumably packing the same Volta GPU architecture as the Titan V. It could be the middle of 2018. 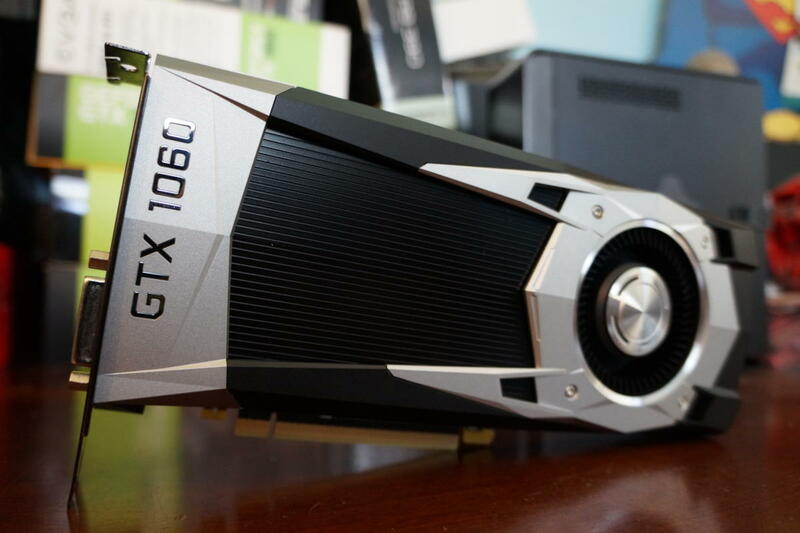 Don’t delay buying a graphics cards in anticipation of Volta—but it is coming. Once again, check out PCWorld’s guide to the best graphics cards for PC gaming for buying advice and more details about where Nvidia’s lineup, well, lines up compared to AMD’s Radeon cards.